Loving the East End so much you’d like to stay the night? 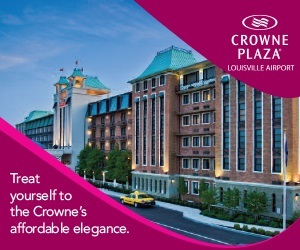 A destination for shopping, dining, and family fun! The East End, including Hurstbourne, Jeffersontown, Middletown, Anchorage and St. Matthews, features some of the city's best shopping, dining and attractions. Some of the best shopping in the city can be found at two major malls, several unique centers and numerous boutiques. 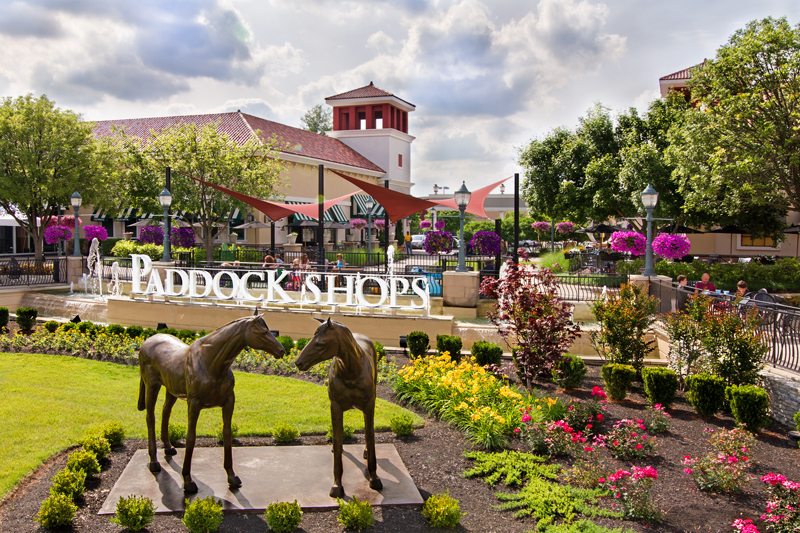 Oxmoor Center, Mall St. Matthews, and the Paddock Shops Lifestyle Center offer a plethora of stores, from recognized chain retailers to smaller specialty shops. Traditional Kentucky foods and crafts can be found at A Taste of Kentucky, located in the Shelbyville Road Plaza. You'll find original stores at Westport Village, Chenoweth Square and along Lexington Road. Antiques, homemade pottery, and other authentic Kentucky items can be found in the historic Main Street area in Middletown. or Tom Sawyer State Park. Little ones will love visiting the menagerie of cute animals at Henry's Ark or jumping through the trampoline park at Sky Zone. If you're feeling really adventurous, the racing style go-karts (up to 40 m.p.h.) await at Bluegrass Indoor Karting! After a day of shopping and activities, relax while watching a first-run movie on one of the 20 screens at Carmike Cinemas. The theater includes an IMAX screen that puts viewers up close and personal with the action on the screen. The East End of Louisville is steeped in history. The Hurstbourne area, just a few minutes east of downtown Louisville off I-64, can trace its roots to 1779 when resident Maj. William Linn was one of 39 signers of the petition to the Virginia legislature to establish Louisville as a town. The East End loosely describes many of the city’s suburbs, most of them located between the Watterson Expressway (I-264) and the Gene Snyder Freeway (I-265). Both interstates act as beltways around the city’s downtown and are named after influential men in Louisville’s development. Development in this area of town moved quickly and includes many other suburbs where you’ll find many of the city’s finest chefs, trend-setting restaurateurs and three of Louisville’s largest shopping malls.